Donate to Rascal Rodeo Today! With your help and donations, we are able to keep our events free of charge. 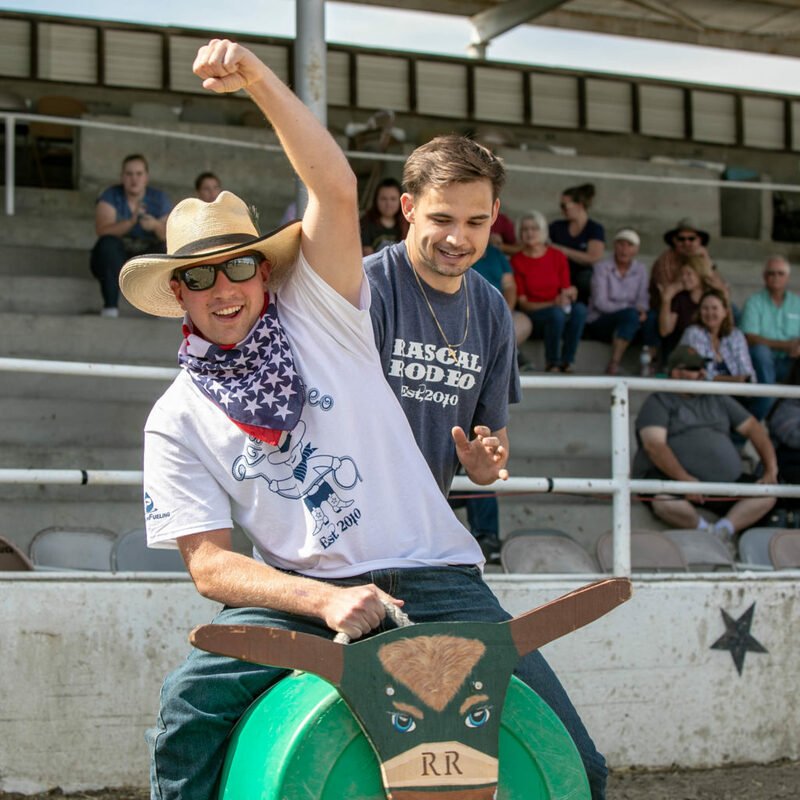 Helping those with physical and developmental disabilities discover unknown abilities in a unique, safe and modified rodeo environment.